Hudson Garbage Service offers Online Bill Pay saving you time for more important things. 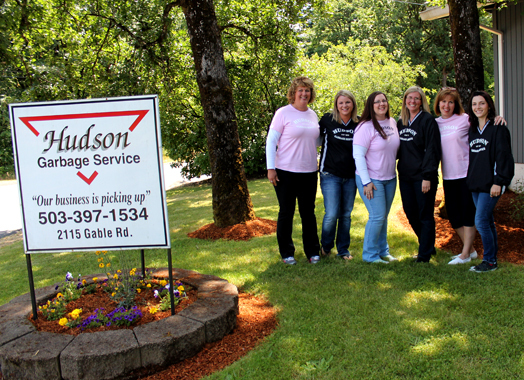 Here at Hudson Garbage Service, we strive to understand your needs to help you plan for the future. We want to provide our clients with the most professional and forward-thinking solutions and build long-term partnerships with each and every customer. For more information about Online Bill Pay or any of our services, please submit your questions to us.